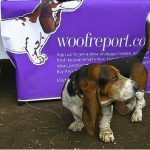 The Latest from Woof Report + New Site Features | Woof Report | The best email newsletter for dog lovers. 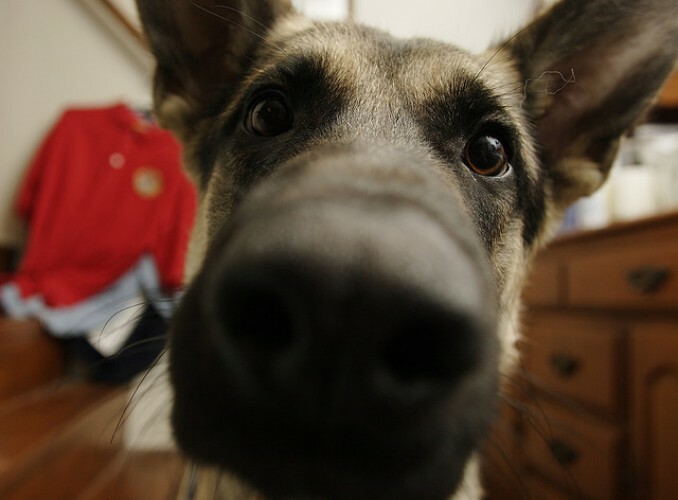 We interrupt your regularly scheduled Woof Report for this brief message: THANK YOU! Woof Report has grown quickly since our very first tip this past June. Most of all, we appreciate that you’ve shared your fur family photos and smart tip ideas with us – and that you’ve shared Woof Report with your family and friends. With so many new dog people from all around the country reading the report, we’ve made a big decision. Our tips are going National! We’ve heard from you. You’re not all in the San Francisco Bay Area, and you want all five tips each week to apply to you. 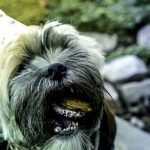 So, beginning this week, you’ll still get the same great tips for caring for and pampering your pup, we’ll just feature less Bay Area-specific events and spots. But if that’s what you like best, we’ve got you covered too. 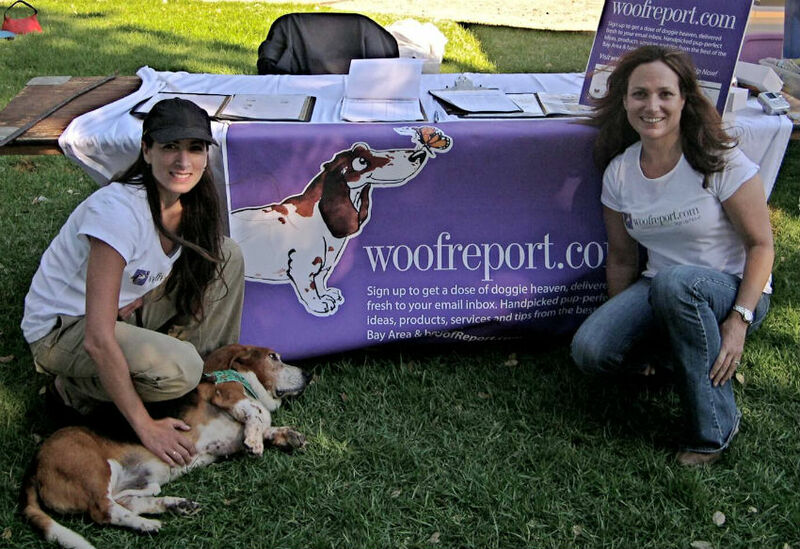 Our woofreport blog is now dedicated to all things Bay Area and will be updated regularly beginning today. We do hope to offer city-specific Woof Report editions soon, with the Bay Area first on our list. Woof Report Friends. Find lots of smiling pooches (maybe yours). And now it’s even easier to grab the link to share with others, or email the image to a friend. 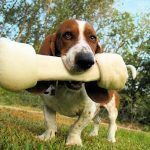 Dog Owner Tools.Access free, useful downloadable documents such as a Pet Sitter Instruction List, Dog Health Record Keeper, even a few dog-friendly travel guides with more to come. Best in Show Pups. 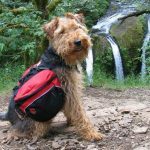 Not only do we include a new dog each day in our email, but that same fuzzy mug now follows the tip to the archive section to live on in our Woof Report archives. Woof Report Tip Archives. Missed a tip? You’ll find it and all past tips in our archive section. Just search by category or browse all tips. We’ve added social bookmarking buttons to these pages so you can post your favorite Woof Report tips to Facebook, Digg, and other forums. Shelter Resources. 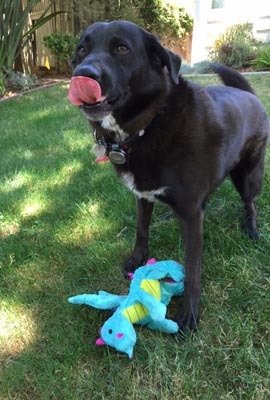 To help find loving pets forever homes, we will continue to list Bay Area resources for rescue groups and shelters with new listings for other cities coming soon. 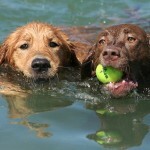 We thank you for subscribing and hope that you love Woof Report as much as we love creating it. 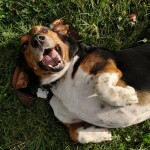 Please continue to submit your tips, photos of your pups and any feedback you have for Woof Report.